SKU: Long Hauler Duffle Bag Small Category: Expedition Kit Bags Brands: Marmot. 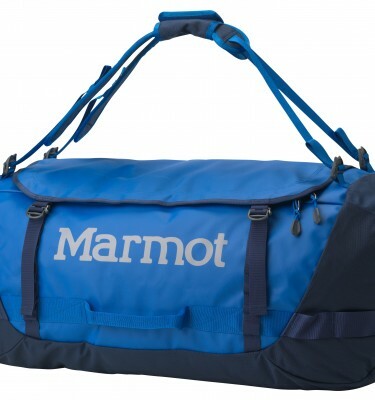 The Marmot Long Hauler Duffle Bag Small. 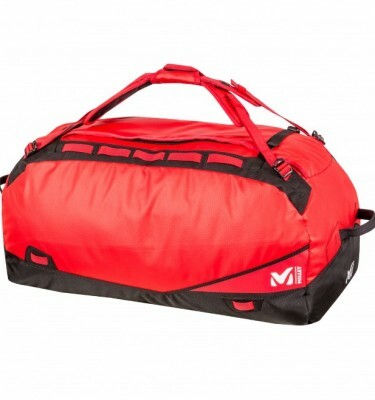 Burly travel demands a burly bag and the Long Hauler Duffle series ponies up some seriously brawny features. 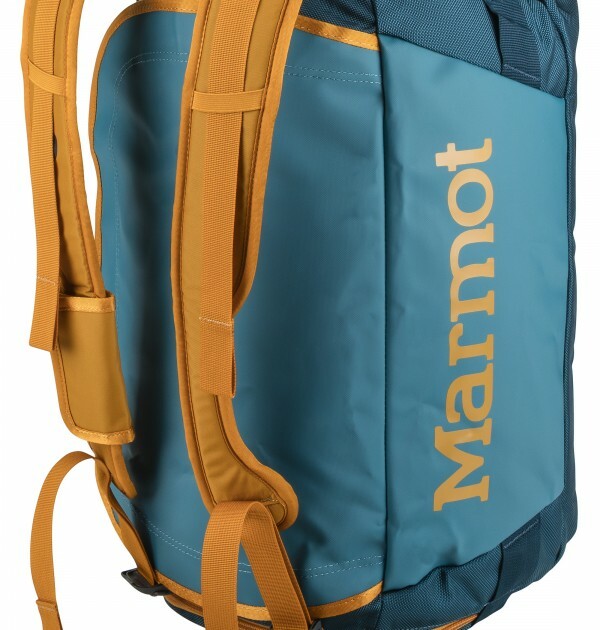 A D-shaped main zipper, with protective rain flap, opens to a cavernous interior that is doubled up on the bottom for durability and decked out with a compression strap. 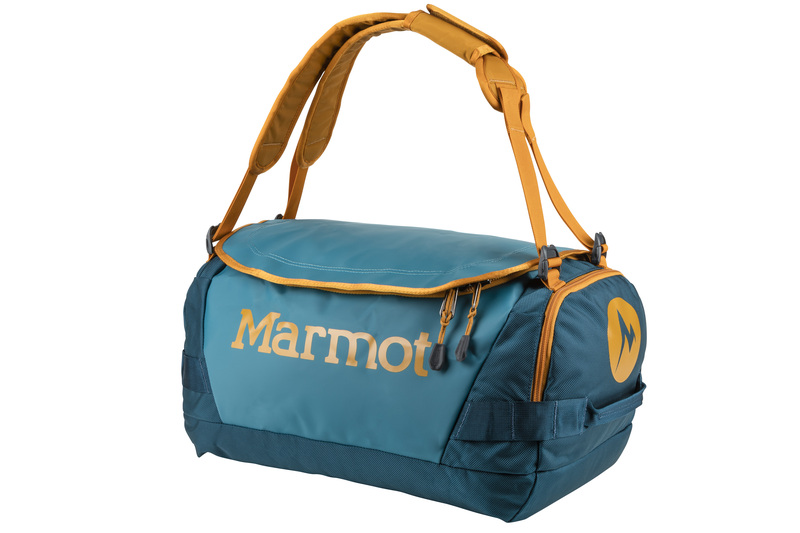 The exterior has haul loops at both ends, removable shoulder straps and plenty of pockets to store odds and ends. 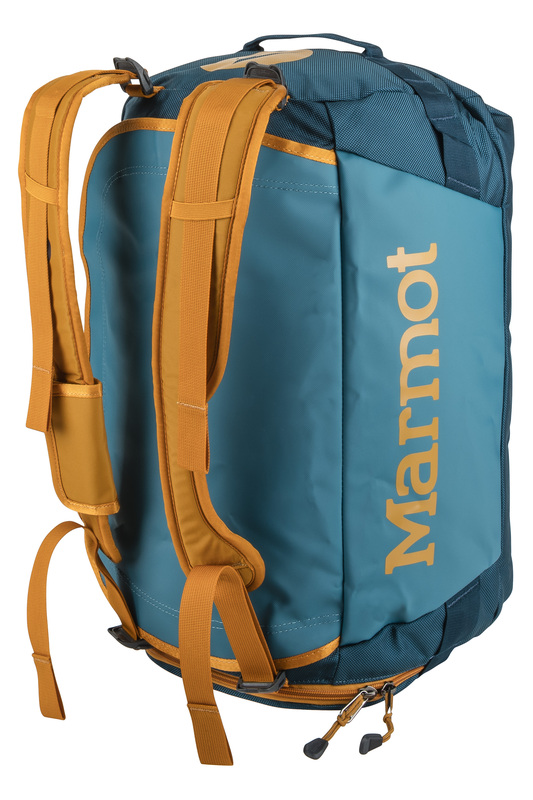 For convenience, this pack easily stuffs and stows away in its own pocket.